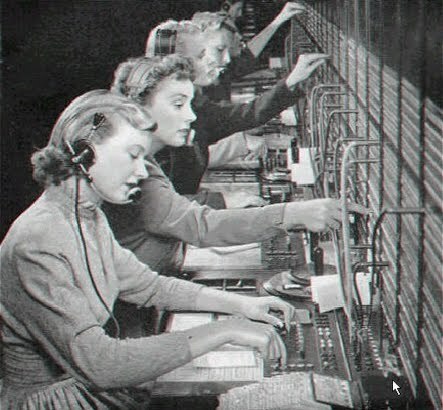 >Just read Anna Michael’s post over at A Good Blog is Hard to Find, and had to link to it here. Bless her heart, she’s got vertigo and still took time to blog when it was her turn at the Southern Authors’s Blog! 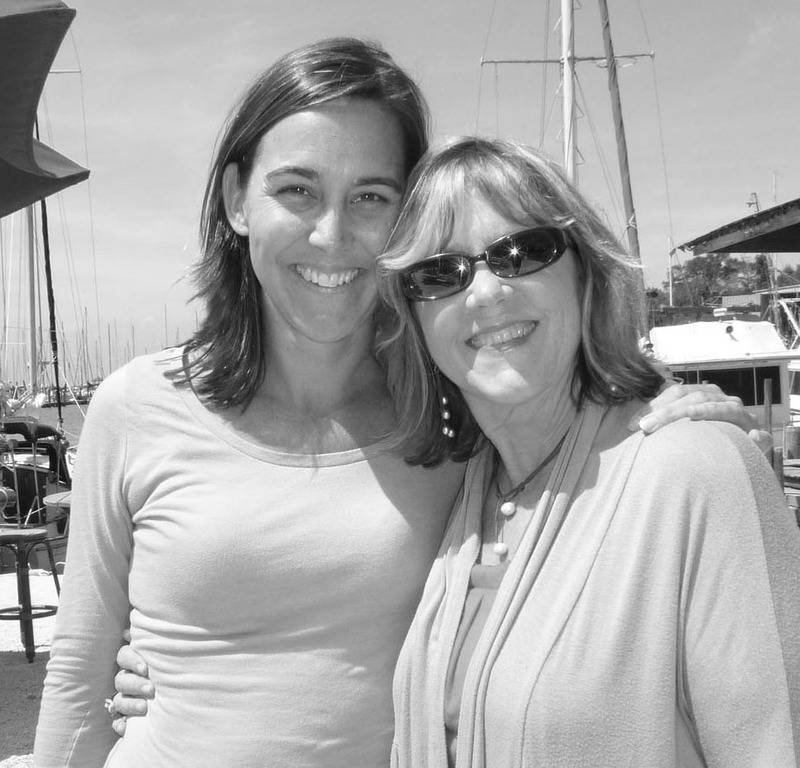 It’s about, “Nature, Writing and Vertigo,” but I love what she says about letting go. I’m such a control freak, but as we all know, control is an illusion. 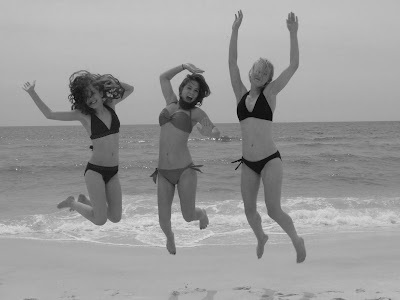 So when I broke my ankle while on vacation in Gulf Shores last week, I panicked. How on earth was I supposed to do everything I need to do for my daughter’s wedding (May 7 on the beach) now? Thank God, today’s doctor report was so good: it’s a tiny fracture (of the distal fibula) that doesn’t need surgery or a cast! 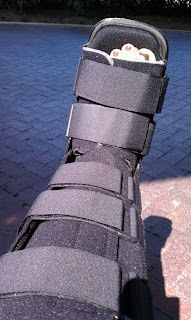 I’m in this boot, which is much better than a cast, and hope to be in something less cumbersome by the wedding. God is good. Thanks to everyone for your Facebook wishes! I’m going to get some rest now and hope to have a longer post later this week. 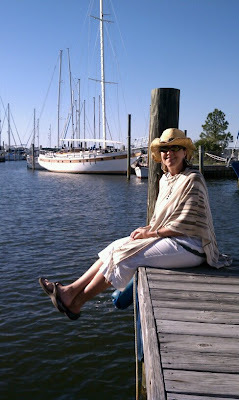 > What a treat I had on Wednesday, when Ren Hinote invited me to join the Fairhope Writers for their weekly (yes!) writing critique group meeting in her lovely home near the Mobile Bay in Fairhope, Alabama. 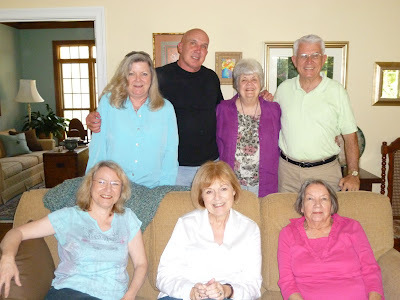 I drove over from Gulf Shores and spent the afternoon with seven folks who are all actively working on memoir or fiction writing. Writing group member, P. T. Paul’s book, To Live and Write in Dixie, blends poetry and prose to offer the reader an insightful look at the South through the eyes of a true artist. 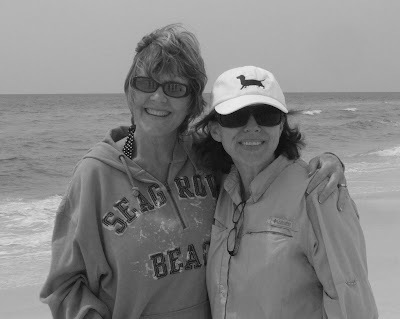 P. T. got her MFA in creative writing at the University of South Alabama, and she lends a wonderful expertise to this group of very active writers. As we went around the room, each member read from their recent work-in-progress and received encouraging comments from the other members, as we enjoyed coffee, soft drinks, cookies, and fresh fruit in Ren’s beautiful den. Although the Mobile Bay isn’t visible from the windows, just knowing it was out there, close by, gave an added beauty to the afternoon. These folks are part of a larger writing group in Fairhope called the Fairhope Pensters, which was organized in 1965 and meets monthly, usually drawing about 45 people. I’m so honored to be invited to speak to their group next February. I’m in the company of past speakers like T. K. Thorne, whose debut novel, Noah’s Wife, won the 2009 Book of the Year Award for Historical Fiction. 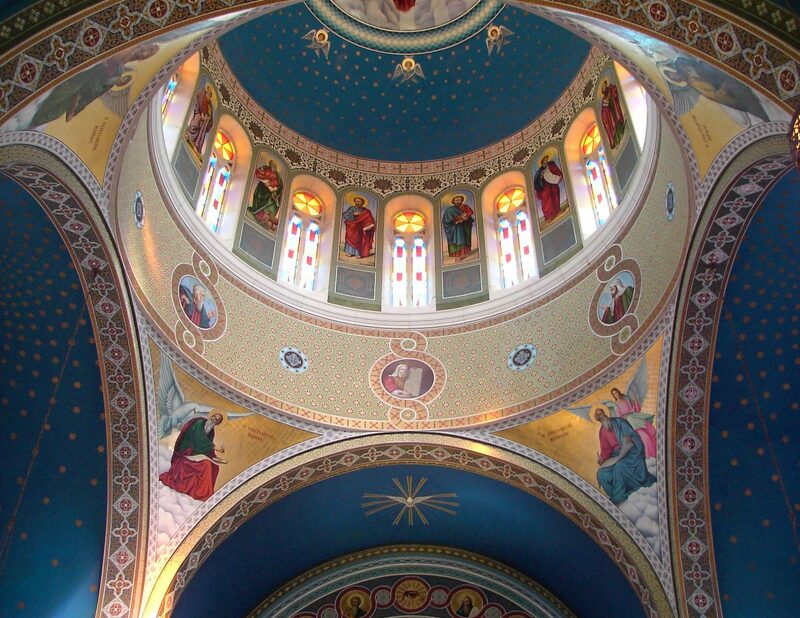 When they learned that I’m Orthodox and write icons, they asked me if I had ever visited the Malbis Plantation Greek Orthodox Church, which I had not even heard of. Once an active parish and monastery, this beautiful Byzantine building is now a museum, full of mosaics and iconography. One member in the group said, “it’s like being inside a cloisanne egg.” I was planning on stopping by on the drive home to Memphis tomorrow, but that was before I broke my ankle. I’m tempted just to end this post with that last sentence, but I hate it when writers leave me hanging like that so, here’s the story. Thursday afternoon I was on a boat in Orange Beach which was about to embark on a sunset dolphin cruise, when I missed a step moving to the front of the boat (well, the step was about 2 feet deep) and twisted my ankle. Five hours later (after 4 hours in the emergency room) I was headed back to the condo with my foot in a splint, and a non-displaced fracture of the distal fibula. I’ve got an appointment at Campbell Clinic in Memphis on Monday to find out whether or not it will need surgery. 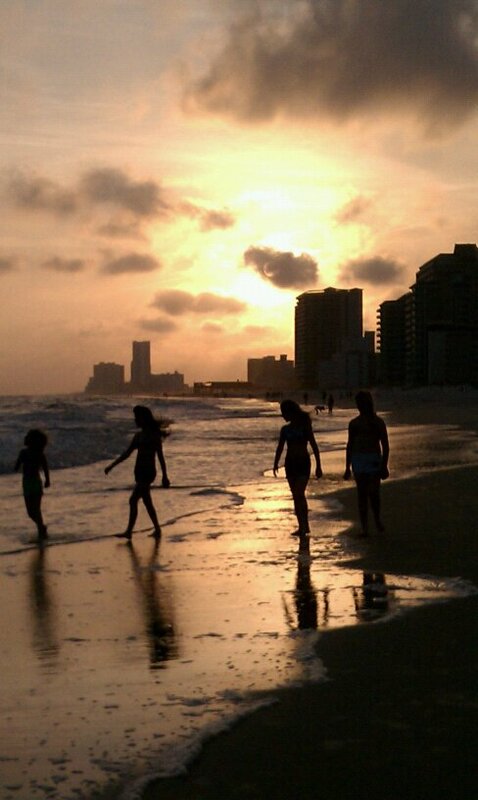 And so my wonderful spring break vacation in Gulf Shores ends on a tough note. But I’m so grateful to my friend, Daphne, and her kids, who are taking such good care of me and will drive me home to Memphis tomorrow. 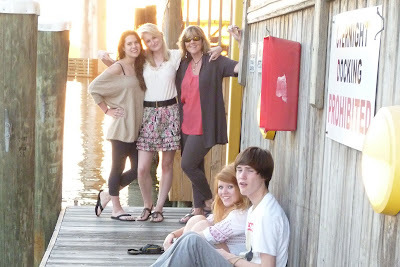 I’m trying to look on the bright side (which is hard to do, with my daughter’s wedding in 6 weeks and the possibility of surgery and a cast)… if I’m laid up for a while, maybe I’ll get some writing done and make the Fairhope Writers proud. I’m headed back to Fairhope today to meet with a writing group there, so maybe my Friday post won’t be “wordless.” HUGS, everyone! 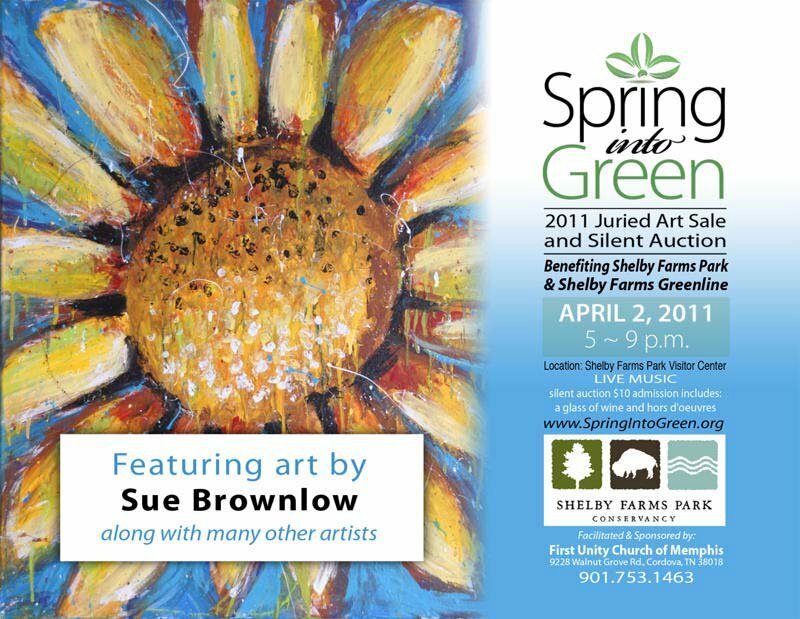 My dear friend (and Goddaughter) Sue Brownlow will have paintings at the Spring Into Green juried art sale and silent auction at Shelby Farms on April 2! Whether you’re writing essay, memoir or other forms of creative nonfiction, or even if you are just an “informed reader” of these genres, I hope you enjoy the post and leave a comment over at the CNF blog. Have a great weekend everyone! 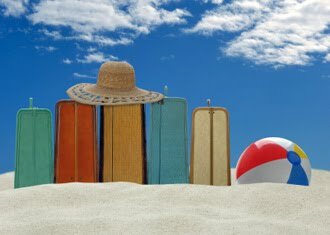 Hopefully I’ll be blogging from the beach by Monday. 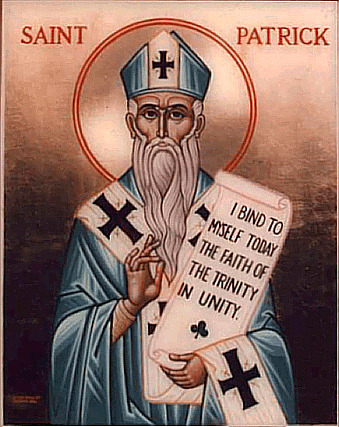 Holy Saint Patrick, pray to God for us. 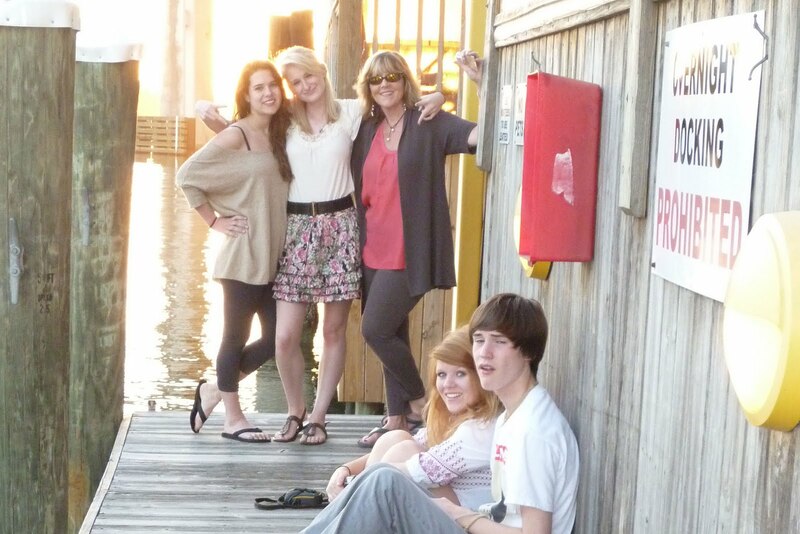 >Can’t wait to get to the beach on Saturday for Spring Break with my best friend, Daphne, and her kids! 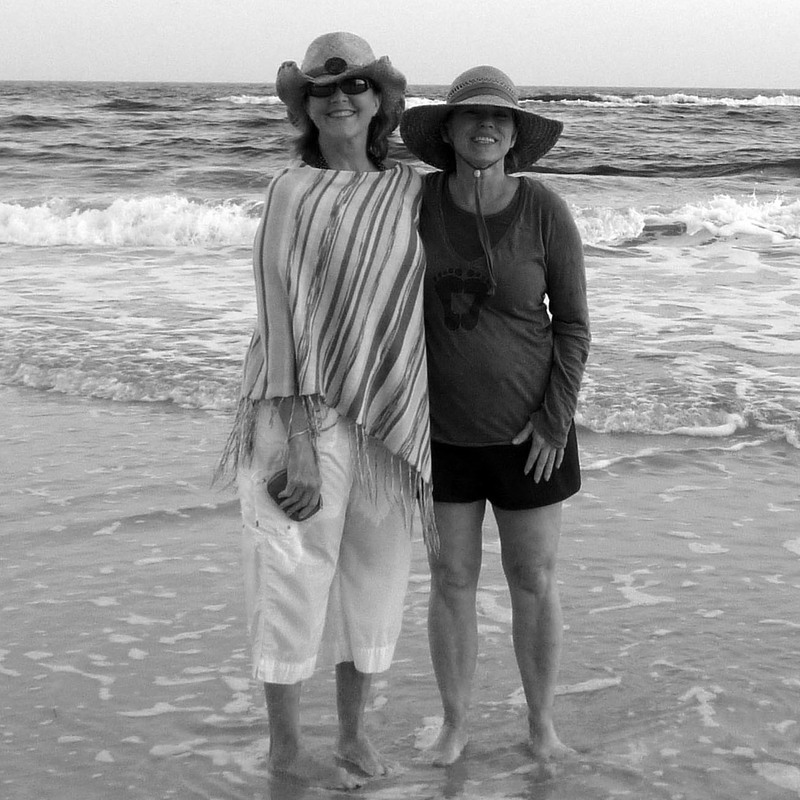 Memories from last year (below)… you should have seen it in color…. 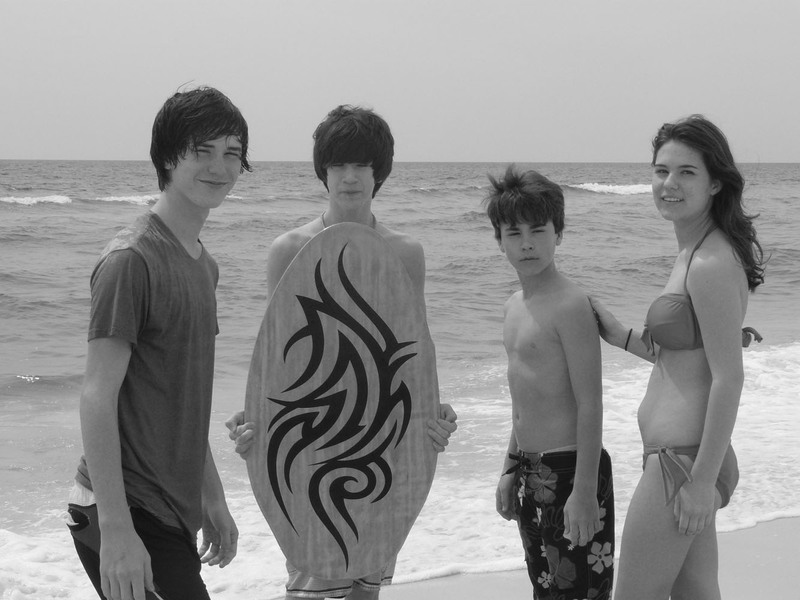 Daphne’s “kids”: Will, Simon, Ian and Hallie. > Yesterday was the Sunday of Orthodoxy, which celebrates the triumph of icons over the iconoclasts, reinstating them for use in the liturgical worship of the Church. 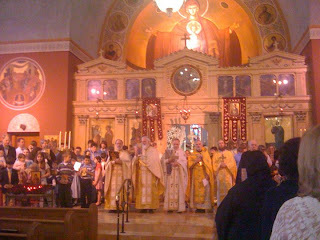 As I watched dozens of children from three different Orthodox churches here in Memphis process around the nave at Annunciation Greek Orthodox Church and heard the proclamation, “This is the Faith of the Apostles, this is the Faith of the Fathers,” I felt a strange mix of joy and sadness wash over me. So, here goes. First a little background on why I began studying iconography. (And here’s a link to an article I wrote that was published in First Things back in 2007: “Icons Will Save the World,” for those who want to read more.) 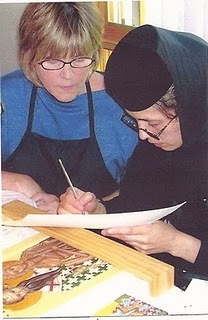 In the mid 1990s I went through what I call the “nun phase” of my spiritual life. Having come out of a dark time, spiritually, I threw myself into a radical, ascetic lifestyle for about five years. 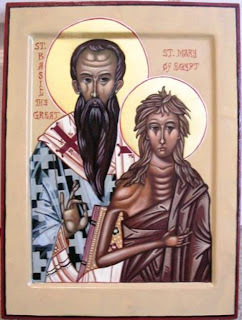 It was my way of going to the desert, like my patron saint, Mary of Egypt. 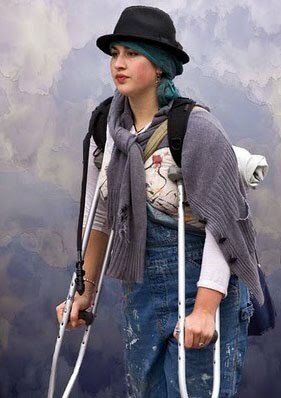 During those years I removed myself from secular life, spending as much time as possible reading spiritual literature, praying, visiting monasteries, going to Church every day, wearing a head covering, no makeup, plain clothes, and basically withdrawing from worldly activities as much as possible. Maybe some of that was helpful in healing the wounds from my dark years, but in retrospect, I’m not sure how authentic some of those practices were. I recently heard Father Thomas Hopko speak about the “Vices and Virtues,” and he warned about using religion as a vice. He spoke about the dangers of over-emersion in religious activities, including clergy in his concerns. He spoke about dealing with our own personal histories and bringing our whole selves to be healed. And although I think that’s what I was trying to do during those years, somehow I found myself still trying to please people, rather than God. I painted over 40 icons during those years, and taught dozens of students in my workshops. 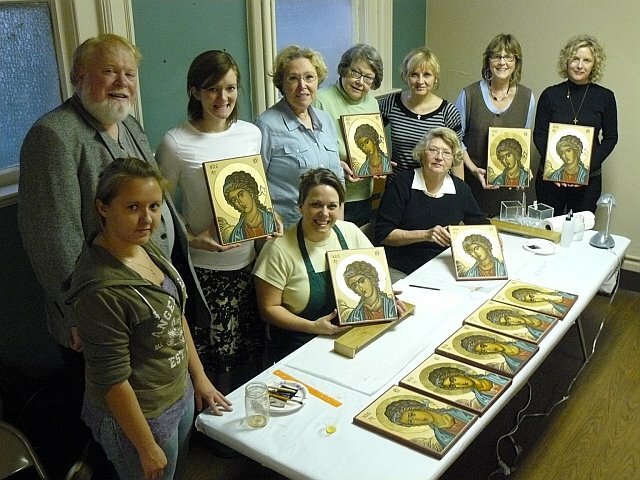 I gave presentations on iconography at churches, college, and schools. And yes, there was great blessing in doing this. But I also began to realize that writing icons is so tied into my spiritual life that there were even times when I felt “blocked” from writing icons. My essay, “Blocked,” which addresses this, was a finalist in the 2007 Santa Fe Writers Project’s Literary Awards. The more I moved back “towards center” in my personal, spiritual, and emotional/psychological life, the more I realized that I had backed into iconography, doing “the approved art” rather than what I really wanted to do. And so I began to experiment with abstract art a bit, and representational art using gouache (opaque water color) but quickly realized that I didn’t have the training for it. (In order to abstract something, you must first know how to paint it classically. Picasso and most of the other great abstract painters were first classical painters.) I did enjoy a few monthly gatherings with the “Mixed Bag Ladies,” who are all serious, trained artists, but welcomed me into the fold. And so I returned to my love for writing, which had been there all along. 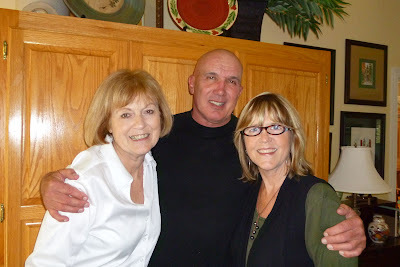 I started by writing a novel, in 2006. (It’s in a drawer, needing much work.) Then I began to write essays. (8 have been published.) Then memoirs (two are in drawers) and finally another novel, which is in the works now. Then blogging (Pen and Palette plus two blogs where I guest post monthly). Then organizing writing conferences and workshops. And so I’ve come to realize that I can’t do both—write books and icons. And I’m really not in a place, spiritually, to continue to write icons. 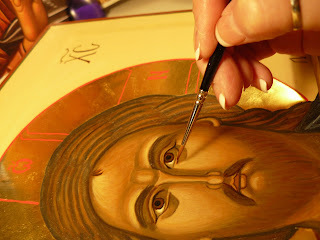 Traditionally this work has been done by monastics, who focus on fasting and prayer and the strict ascetic life that lends itself to the liturgical art that iconography is. While I’m thankful for everything I learned during those years of studying and sharing this spiritual art with others, it’s time for me to leave it to others. 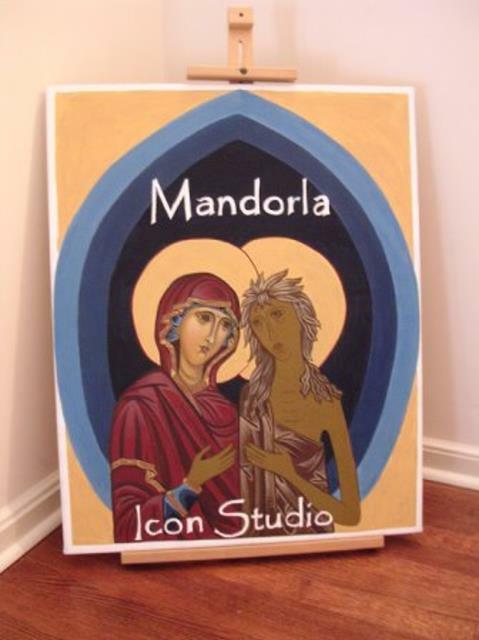 It’s time for me to clean out my icon studio, physically, and to mentally prepare the space that iconography has taken up in my heart for the words that I long to write and to publish. I still love icons. I say my morning and evening prayers before the icons in the corner of our dining room, and I venerate the icons when I worship at church. They will always be “windows to heaven” and an important part of my spiritual life. Want to learn how to write like that? Join us for the 2011 Memphis Creative Nonfiction Workshop, September 23-25, 2011.